HealthTexas Medical Group celebrated the opening of its newest facility, the San Pedro Clinic on March 27. Located at 530 San Pedro Ave., the 19,000-square-foot, primary care clinic includes 30 exam rooms, two laboratories, a pharmacy and enough space for 10 medical providers. Additionally, an 8,100-square-foot, community center will open later this year. The community center will become a hub not only for the Medical Group but also for the surrounding community with ample space to host educational events, health fairs, exercise groups and senior events. The Dallas Cowboys launch their first-ever Fiesta medal that goes on sale April 2. The medal will initially be sold online at shopfiesta.org and then sold at retail outlets throughout San Antonio, including H-E-B. The cost of the medal is $15. Proceeds from the sales benefit the local Command of the Cowboys’ official non-profit, the Salvation Army. 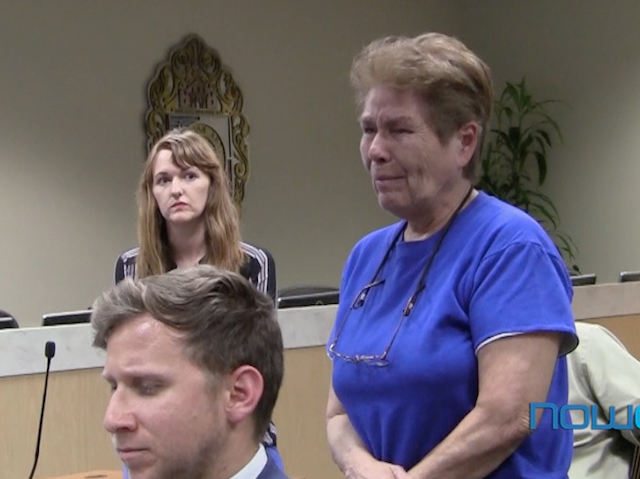 Sobbing and pleading for help, Silvia Rodriguez stood before a special meeting of the Housing Commission on March 12. In the previous nine years, her rent at the Soapworks apartment increased by about $100 a month, or just under 3% a year. But when the apartment complex changed hands in October of 2017, the new owner raised her rent about $100 - a whopping 20 percent - to $600 a month.